Her Majesty’s Inspectorate of Constabulary (HMIC) independently assesses police forces and policing across a range of activity from neighbourhood teams to serious crime and the fight against terrorism – in the public interest. The Inspectorate’s aim is to drive improvements in the service – and its reports allow the public to compare the performance of Norfolk Constabulary with other forces. One of the Inspectorate’s key pieces of work is the annual programme of force inspections, known as the PEEL (police effectiveness, efficiency and legitimacy) assessments. 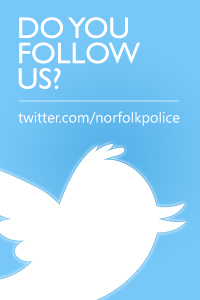 The latest information on the PEEL assessment for Norfolk Constabulary is published here.